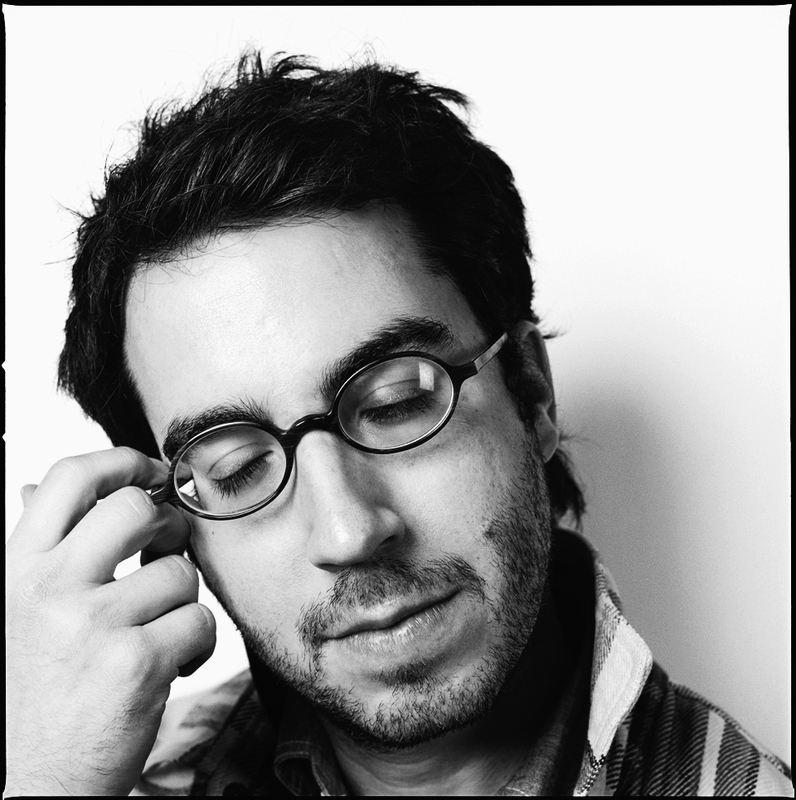 On July 14, Jonathan Safran Foer published an email correspondence between himself and Natalie Portman in the New York Times Magazine. The correspondence we read is not the private correspondence of Foer and Portman. The email correspondence is essentially meant to take the place of a face to face interview for the magazine, and Foer says as much in the beginning. This leads to an inevitable awkwardness at the start of the correspondence, because the first email is not merely “for” Portman, but it also has to be “for” the reader. There had to be a separate dialogue between Foer and Portman setting up the “interview”. We might say that, in that sense, it lacks the authenticity of a genuine exchange between two people who are speaking in confidence, and it is burdened by the constraint of the knowledge that there is a wider audience of observers. In other words, it does not and cannot begin with a mere “sup?”. By taking this unconventional approach to the interview, the interviewer and the interviewee unwittingly or perhaps wittingly put themselves at great risk. If the American public wants anything with the whole of its heart, it is to read a private correspondence between an A-list celebrity like Portman, well known for her intellect and “nerdiness”, and the successful writer of “Everything is Illuminated” that is Foer. The media fallout was mostly thoughtless, gossipy, and takes the easy, obvious approach of laughter and ridicule. From the generally illiterate social media perspective of Twitter, the most important issue raised was “where are Portman’s pants?”, referring to the fashion magazine type photo shoot of swimwear-clad Portman that accompanies the article. If and when the media trolls take the time to look at the actual words of the article, from their perspective, Portman generally comes off much better than Foer, who can seem obtuse and boring. On the other hand, if viewed more closely, one can see that Foer is making a more strict attempt at Letters with a capital L. Overall, I believe that the correspondence can be seen as an attempt at authenticity. What is missed in the media coverage is that this is an attempted development in journalism, and it deserves recognition as such, whether it turns out to be a dead end or the first spark of something new. It is an interesting attempt at a more literary approach to the interview. It is an attempt at Letters, and not an easy one, because of the overwhelming constraint of the knowledge that they will be viewed by a large audience. It is all too easy–when anyone attempts something novel–to ridicule, but those ridiculing are quite often on the wrong side of history. Perusing the letters yet again, I see it. There is both awkwardness and beauty there. The appeal of the letter is its ability to capture something about a relationship that even the relationship itself is oblivious to. One can say that they are good letters or bad letters, but that misses the point. They are letters, damnit, and letters are a good thing.